Can you believe the leaves are starting to turn colors and Fall is here? Let’s find some fun ways to share the fall colors and fun with our friends and family. The Scotch™ Thermal Laminator is a fun tool that can help you preserve the fall leaves, create placemats for your fall festivities or create posters to support your favorite team at your next tailgate. Your imagination is the limit! Whether you are planning Halloween pumpkin carving contests, football watch parties or preparing trick or treat goodies and bags, let the Scotch™ Thermal Laminator help you go from bland to beautiful and amazing! Right now, they are on rollback for only $17.88 each at Walmart! 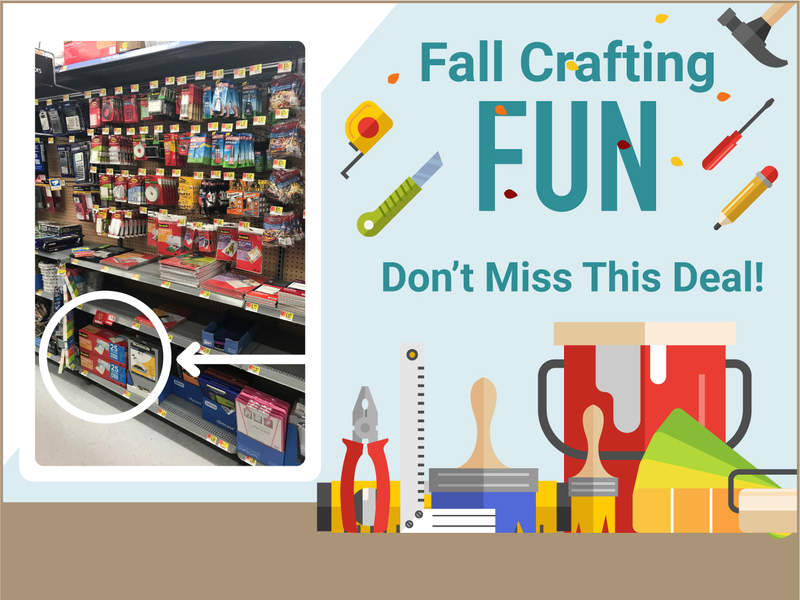 We know how important it is to save money on fall crafts and projects, so be sure to check out this great deal at Walmart! I love the idea of a Halloween pumpkin carving contest! So cute.